Dr. Edward Lowe, B.Sc., D.M.D. Dr. Edward Lowe is a 1986 graduate of the University of British Columbia’s Faculty of Dentistry. He maintains a full time private practice devoted to comprehensive functional esthetic and reconstructive dentistry in downtown Vancouver, BC. Dr. Lowe is an accredited member and accreditation examiner in the American Academy of Cosmetic Dentistry. 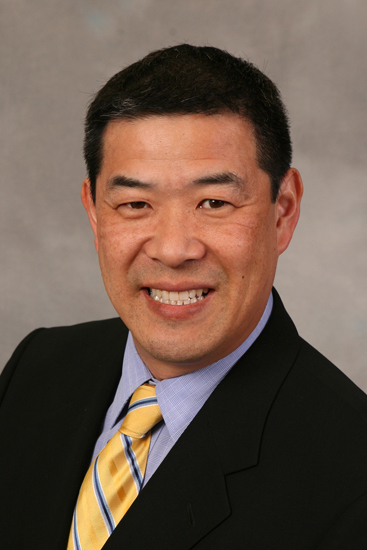 He sits on the editorial advisory board of the Dental Chronicle, Journal of Implant and Advanced Clinical Dentistry, Inside Dentistry and is the editor-in-chief of the AACD’s Journal of Cosmetic Dentistry. In addition, he is an opinion leader and consultant for the Dental Advisor. Dr. Lowe has published over 70 articles and given over 250 lectures internationally on aesthetic, restorative, and implant dentistry.